welcome back to three on thursday, my weekly post of my favorites of the week (or of all time) - things i think are really worth you checking out. 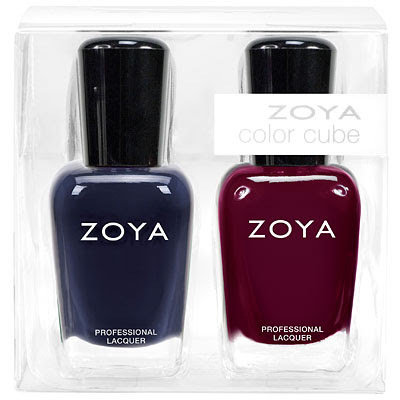 1. zoya nail polishes. i feel like cruelty free nail polishes can be hit or miss. i don't love the elf ones, and the butter london are so expensive. zoya is still pricey ($9) but they work so well. i don't get my nails done very often so i like to have a few colors in stock at home. by no means a collection - i'm talking like maybe 1 or 2 colors per season. my two favorite colors for fall/winter (toni and ryan) are in a set right now for a bit of a discount - the fall flannel duo for $16. and the duos are currently 3 for $30 plus free shipping, so that's 6 polishes... making each one like $5. i think; math isn't my thing. it's a good deal for zoya. but they always have promos going on so if now is not the time for nail polish for you, keep an eye on the website for the next promo! 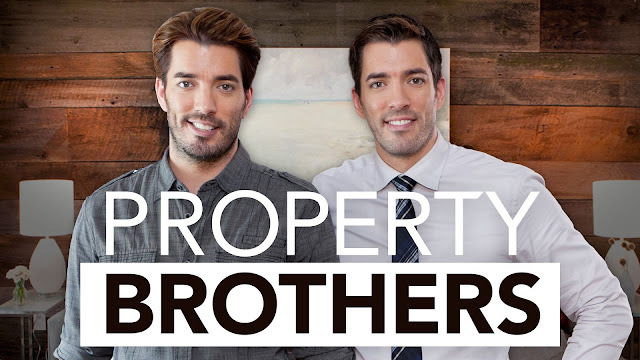 2. property brothers on netflix! i love when any hgtv shows show up on netflix, but property brothers is a long time fave. it's been on netflix for a bit, but they did add 2 new seasons. if you haven't marathon-ed it, you need to. also, someone figure out how i can get the property brothers to come fix the house john and i buy. 3. xhilaration lace thong underwear at target. oh yes, i'm going there. okay here's the thing - for the longest time, i would only get the victoria's secret underwear. the pink line, the ones that were always on sale 5 for $25. i seriously hate so many other kinds. i might be the pickiest underwear wearer in the world. so i figured if i had to just get the vs ones, so be it. but they're expensive, and when you have a gross dog who eats them if you accidentally leave them on the floor, you can no longer have nice things. so i tried the target ones, and they're exactly the same. and victoria's secret raised their prices, while the target ones are 5 for $20. (they have other styles, all copying the vs ones, if the lace thong ones aren't your thing. sizing runs a tad larger than vs, but nothing crazy.) exactly the same. stop wasting your money. and no, i'm not putting the target photo of a woman in underwear on my blog! not today at least. happy thursday.